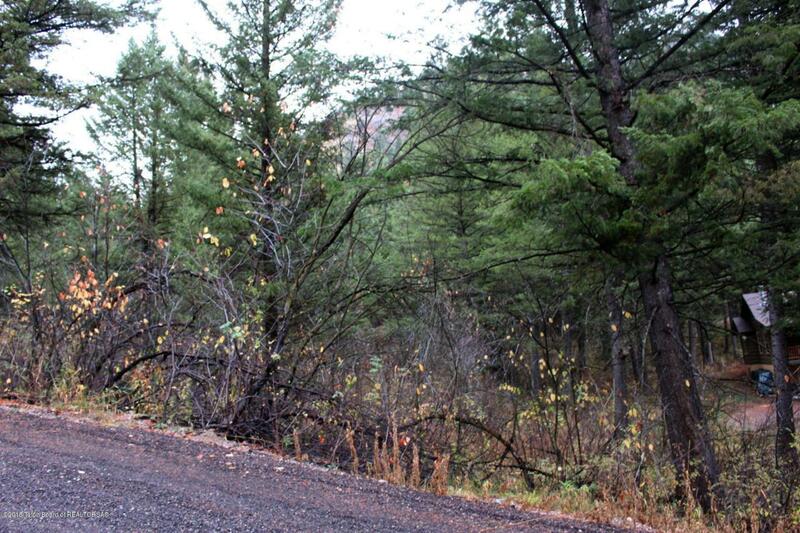 Unbelievable lot bordering National Forest. Lot is .70 of an acre with massive pine trees. Hiking trails right out your back door. One of the larger lots bordering National Forest. This lot is a must see. Build your home towards the back of the lot with just National Forest as your back yard. This is truly one of a kind lot on Star Valley Ranch.